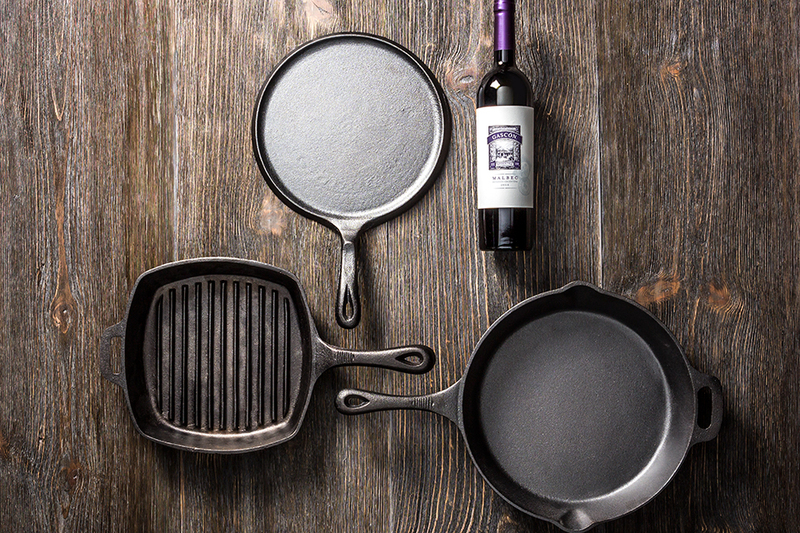 Ask any serious cook which pan they can't live without and chances are their cast-iron skillet will be the answer. STAY SHARP. KNOW YOUR KNIFE GEAR. Before that plate with the perfect steak slides in front of you, there's a little prep work involved. That prep is where your knife gear comes in. 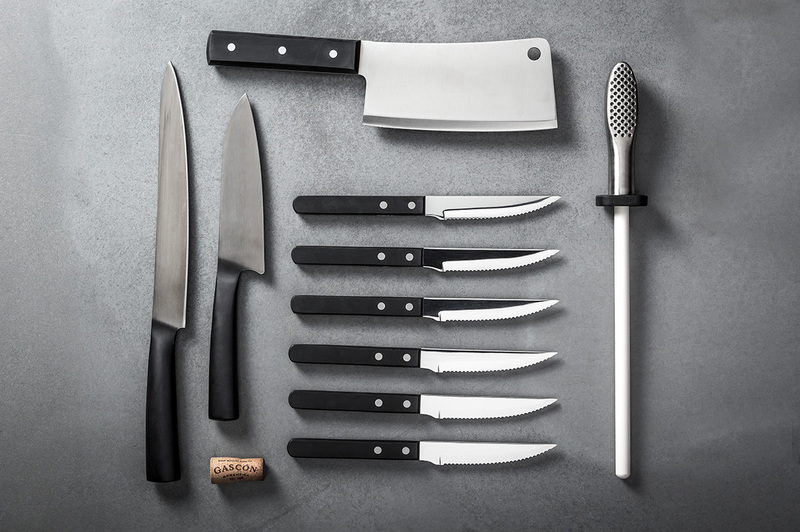 To get you the results you want, make sure your kitchen is stocked with the proper gear. 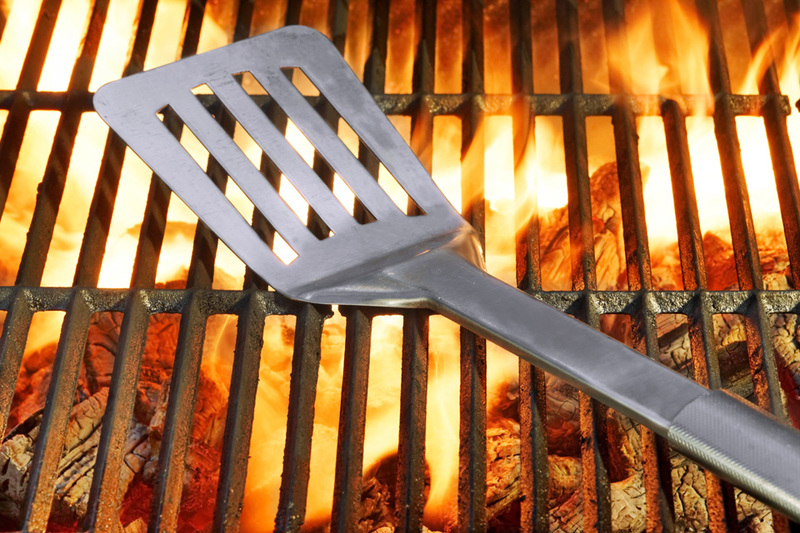 You're comfortable in front of the grill. Your tongs are an extension of your hand. 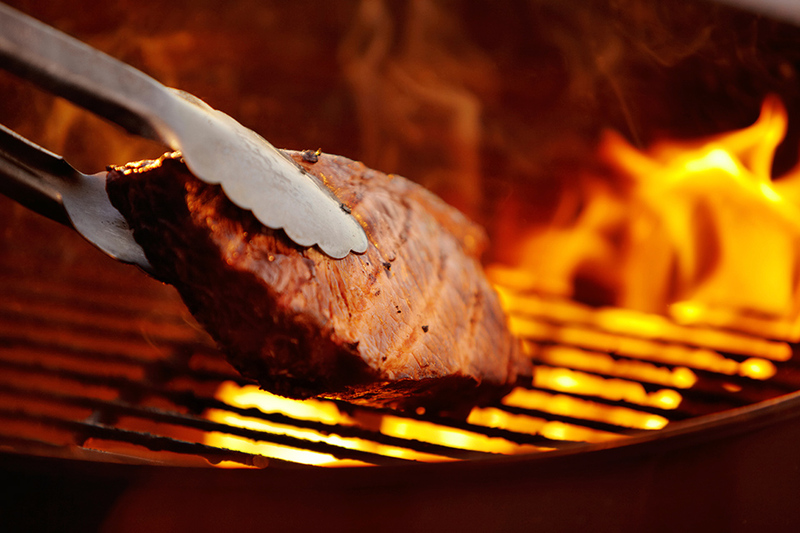 You have a knack for knowing when that steak is perfectly cooked. Every main dish needs a wingman. Something that’s always by its side and will never let it down. 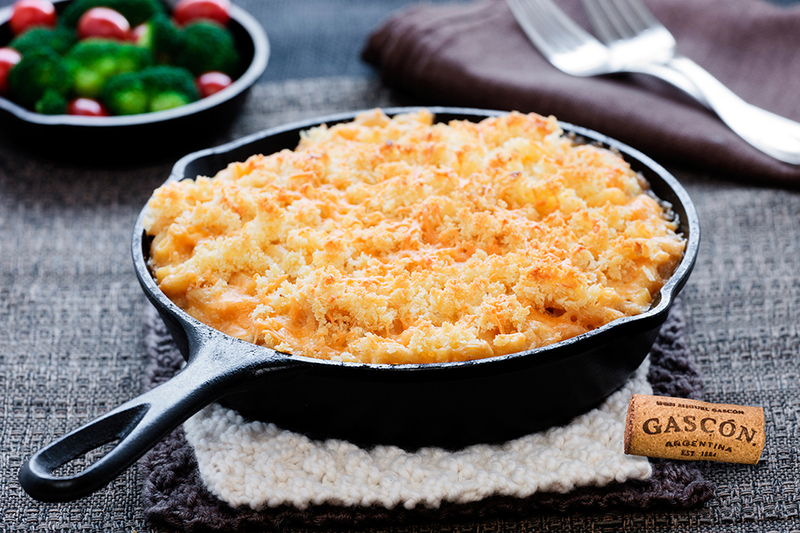 The perfect steak is a great starting point for any meal – and these three side dishes take that greatness to new levels. The New Year is a time to reflect on the important things in life, like how can I get better on the grill. Mastering the art of grilling is a constant pursuit, so keep these four things in mind as you take your game to the next level. 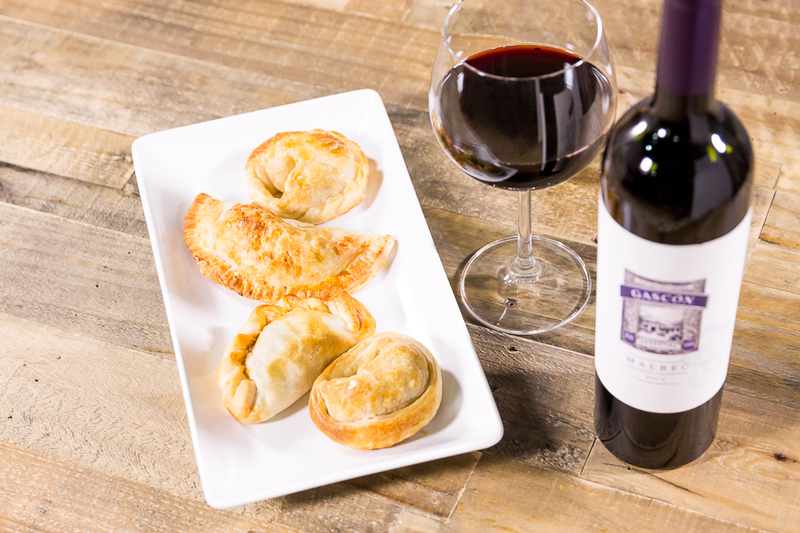 Here's a party trick: order several different empanadas all mixed together on the same plate. Then look at each one and tell your friends what's inside. They'll think you possess some sort of extrasensory perception. Really, you just know how to read an empanada. 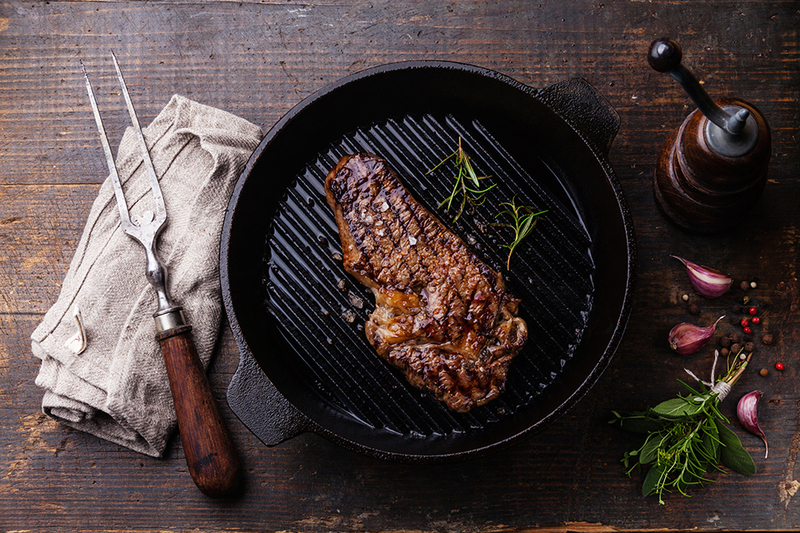 INSIDE INFORMATION - 8 KEYS TO THE PERFECT STEAK…INDOORS. We love to grill. But with the weather changing, it's not always an option. Don't worry. When your stove is the only thing standing between you and a juicy steak, you can still work your magic to get the perfect result. 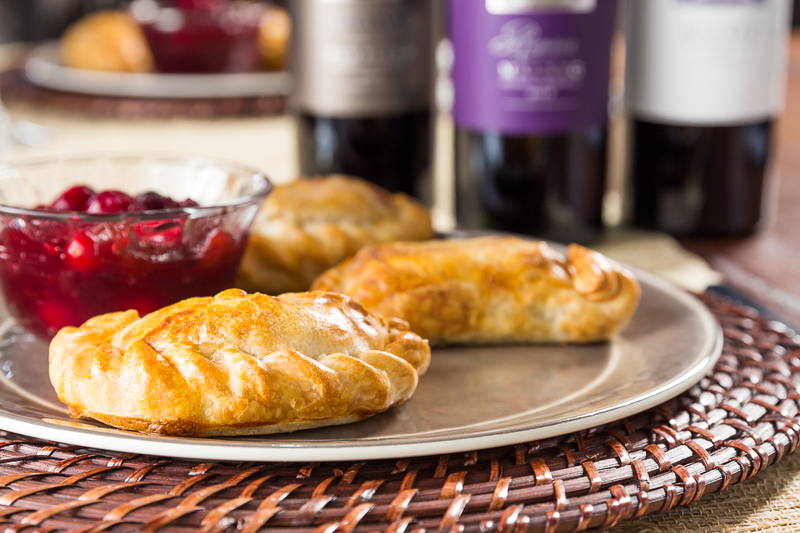 THANKFUL FOR EMPANADAS - IT'S TRADITION, WITH A TWIST. This is the time of year to hang around the fire pit, and depending on the state of your fantasy football team, rejoice with friends and family. It's also a time for giving thanks. 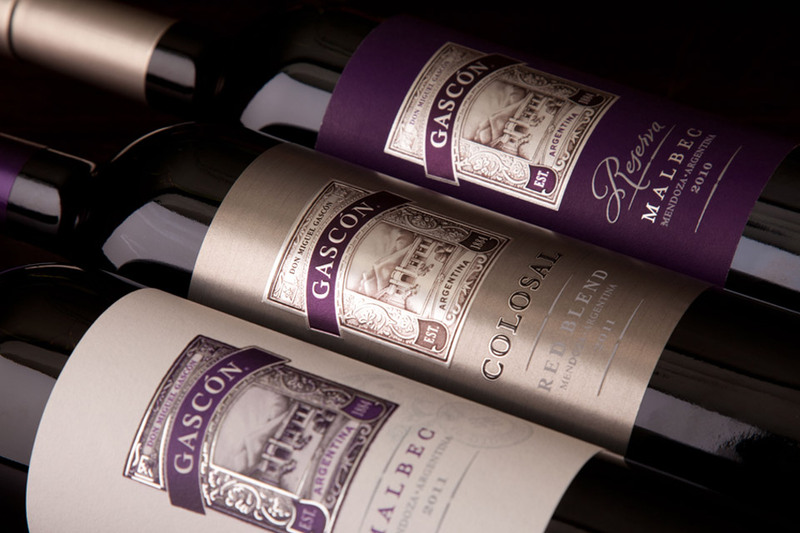 ALL ABOUT LEFTOVERS - ESPECIALLY WHEN IT COMES TO ASADO. You know grilling season doesn't end when summer ends. You keep right on going into the fall – and even beyond. So don’t hold back. 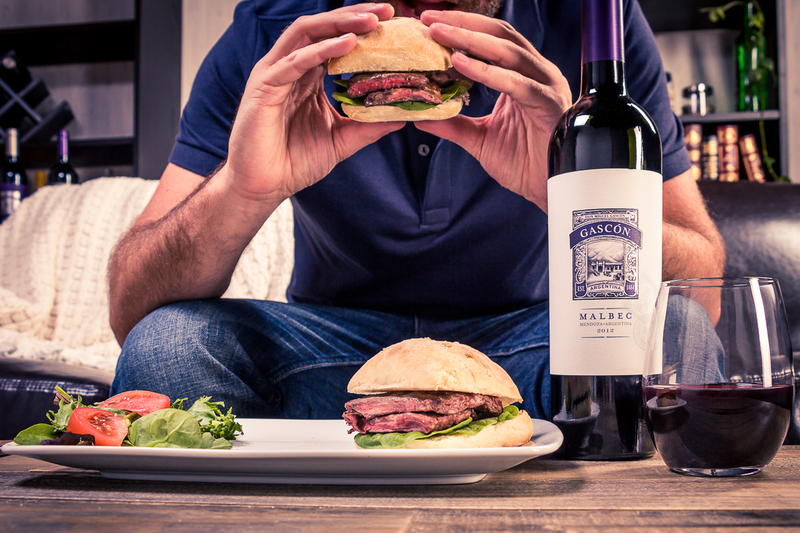 Malbec with meat? That's a no-brainer. You know all about it. 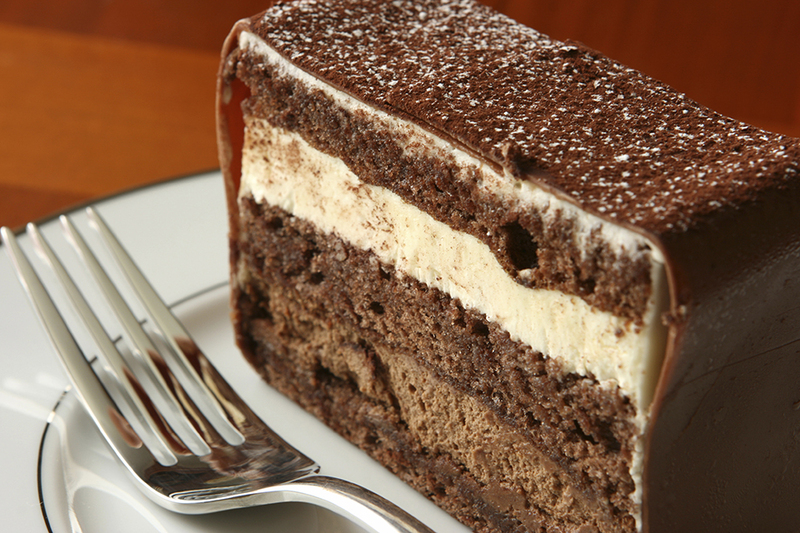 But that rich, bold Malbec is equally comfortable hanging out with your sweet tooth… so, give it try with dessert.